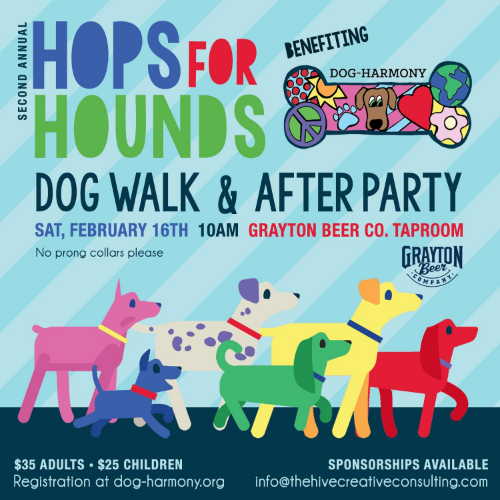 The second annual Hops for Hounds Dog Walk is back!​ Join local nonprofit Dog-Harmony for a two-mile walk and party to celebrate our four-legged family members. 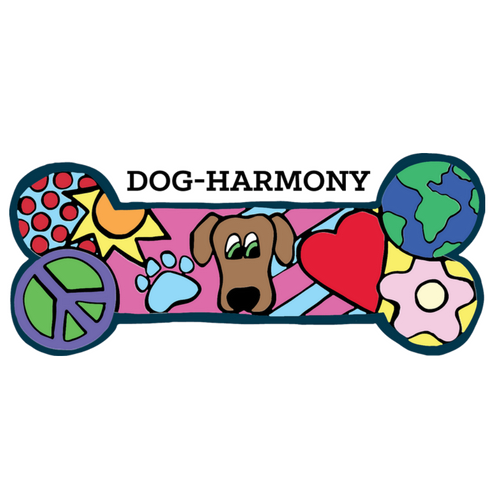 Registered walkers receive a 'wag bag*,' an official walk t-shirt*, a complementary draft beer, and, of course, admission to an incredible family-friendly morning with the hounds that have our hearts. Parking is available along Serenoa Road, and registration begins at 9 a.m. with the walk beginning at 10 a.m. Note: All purchases are non-refundable. The event is rain or shine!